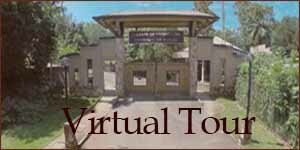 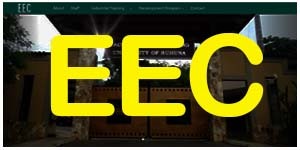 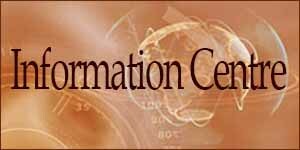 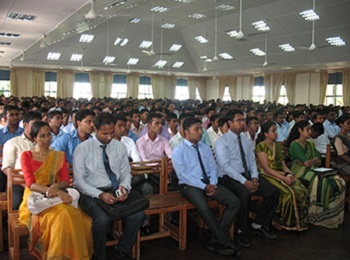 All applicants for admission to the Bachelor of the Science of Engineering (B.Sc.Eng.) 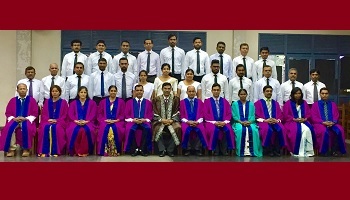 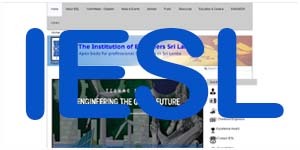 degree programme in the Faculty of Engineering must satisfy the general University admission requirements for Faculties of Engineering as laid down by the University Grants Commission (UGC), Sri Lanka and must have been selected according the stipulated University Admission Criteria. 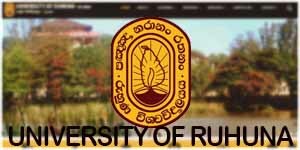 Applicants with foreign qualifications referred for admission by the University Grants Commission will be admitted only with the consent of the Faculty Board of Engineering. 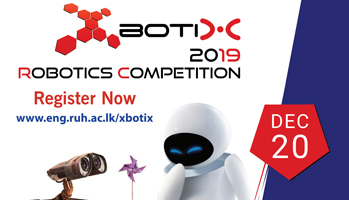 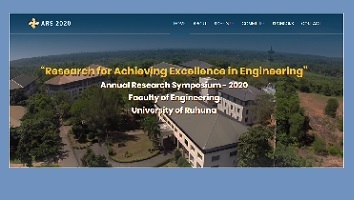 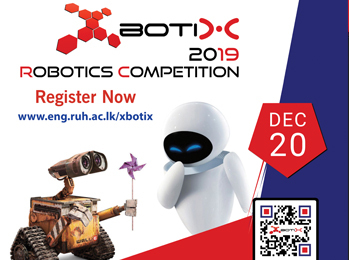 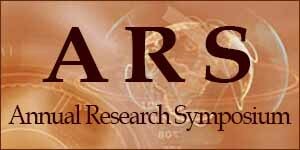 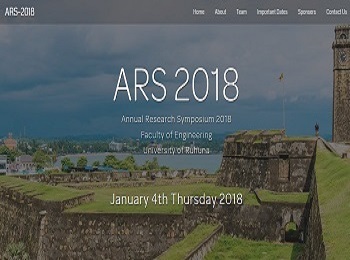 The ARS - 2019 will bring together the key researchers, practitioners, academics in the field of Engineering all over the country under the theme “Research for Achieving Excellence in Engineering” on 9th May 2019 at Engineering Faculty premises, Galle. 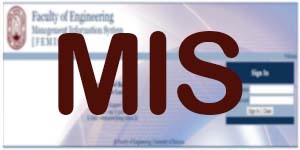 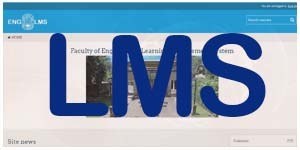 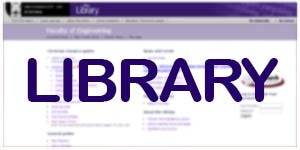 Applications are now called for the 4th intake of Post- Graduate Program (M.Eng / PG. 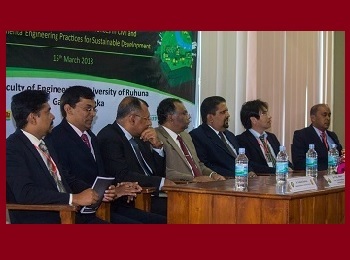 Dip) conducted by Department of Civil and Environmental Engineering, University of Ruhuna. 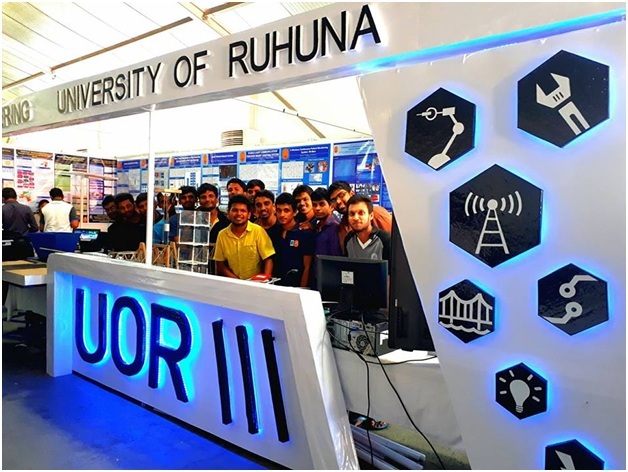 The Techno 2017 annual engineering exhibition organized by the IESL was held during October 13th, 14th and 15th 2017. 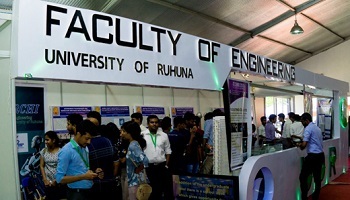 Selected final year projects from Department of Civil and Environment Engineering, Department of Electrical and Information Engineering and Department of Mechanical and Manufacturing engineering was showcased during the exhibition representing the faculty of engineering university of Ruhuna. 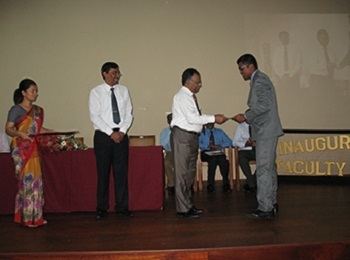 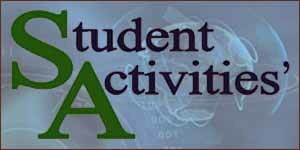 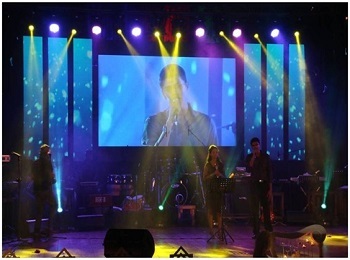 The faculty won the silver award for the best display with university projects. 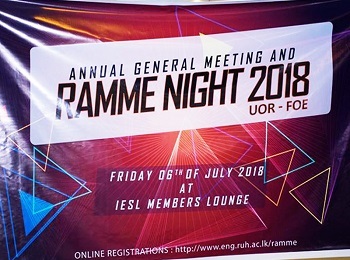 Copyright © 2018, All Rights Reserved - webmaster@eng.ruh.ac.lk by Faculty of Engineering .